Do you feel that bow ties are a bizarre? Not at all! The men who love wearing bow ties are not afraid to step out of their usual dressing style and be bold. “Bow Ties” are very simple, classy and functional, and when styled properly, they can attract many. Particularly, it is believed that when your bow tie is paired with the right outfit – they can make you look classy and elegant. 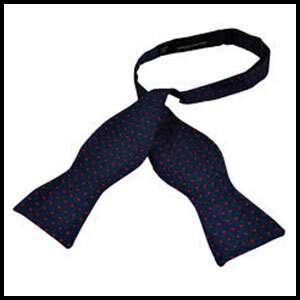 Self tie: if you tie your bow tie on your own, it is categorized as a self tie which is also known as freestyle. You can create your bow tie in various patterns and style. 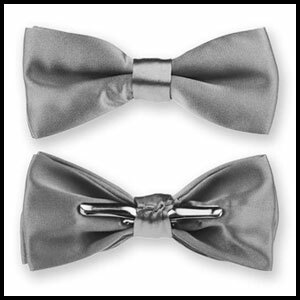 Pre-tied: if your bow tie is adjustable, what else you want! A sophisticated hook & eye closure behind your bow tie secures the strap around the collar, thus keeping your tie in place. Clip on: a bow tie with two steady clips attached at the back differentiates clip on from others, you just need to attach those clips to your collar & your bow tie is ready to stay. On that note: Style your bow tie, according to the occasion - be it casual, formal or semi-formal attire. Wearing a black bow tie with a black coat always work wonders. But it is suggested that try wearing a bow tie on all white attires. Keep experimenting and always remember – the best you can flaunt with your bow tie is “confidence”. Choose the one that suits you. 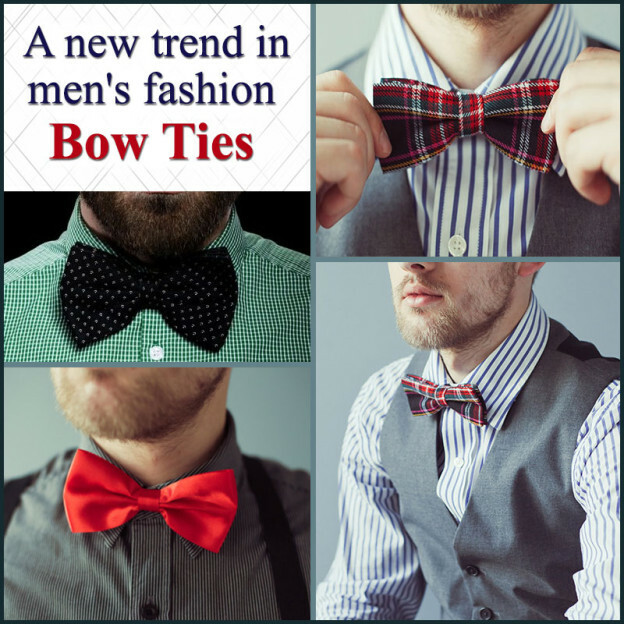 So go for a bow tie and look at your stylish best this summer’s!